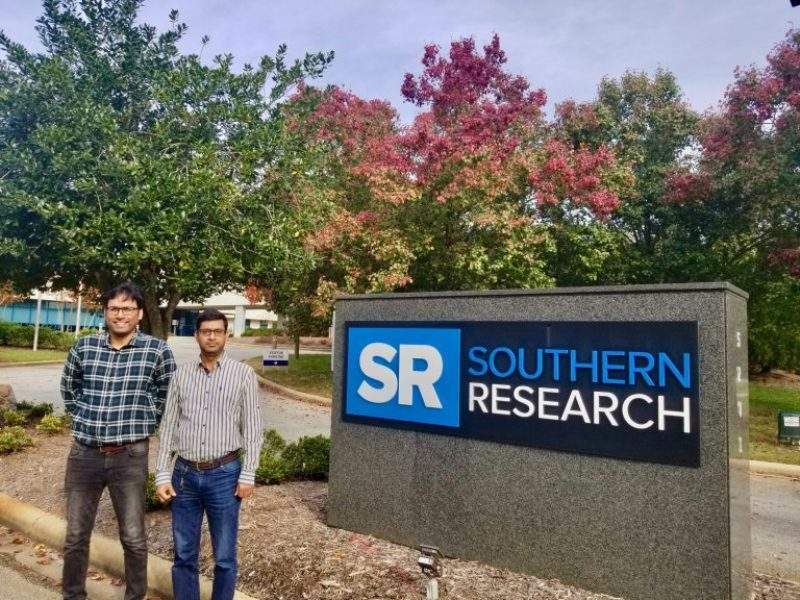 Southern Research aims to turn carbon dioxide into olefins. Credit: Southern Research. The US Department of Energy (DOE) has awarded $1.5m to a project that aims to convert captured carbon dioxide (CO2) to ethylene. The project will produce light olefins such as ethylene using CO2 from coal-fired flue gas and lower alkanes generated from shale gas feedstock. The funding will be used to support project founder Southern Research in scaling-up and field testing this catalytic process. Southern Research’s energy and environment senior director Dr Corey Tyree said: “Ethylene and propylene are the highest volume petrochemicals in use today. “Current production methods are capital and energy intensive, as well as large greenhouse gas emitters. Southern Research developed its new nano-engineered catalyst-driven process over a two-year long research period, which was part-funded by the DOE. The research demonstrated the conversion, including the selectivity and stability of the catalyst in presence of flue gas impurities and low concentrations of CO2. Southern Research will use this latest DOE funding to build and operate a field-scale unit to produce and test larger catalyst amounts, as well as validate the reliability and ability of the new process. Southern Research’s sustainable chemistry and catalysis director and principal investigator of the research project Amit Goyal said: “Ethylene alone accounts for 1% of the world’s energy consumption and 180-200 million tonnes of CO2 emission. Ethylene is an olefin that is used in various sectors, including packaging, plastics, textiles, paints and electronics.